We've just returned from a fantastic week in Berlin! Last time we were there was in 2014, finishing a little mini-Eurail trip of Budapest-Vienna-Prague-Berlin with my running Berlin marathon (in my just-released Threshold Shorts pattern - my, how time flies!). This time I just managed to squeeze in a little sightseeing run around the Tiergarten and along the Spree, and it was wonderful how much more relaxed it feels when you're not stressing about running a marathon! 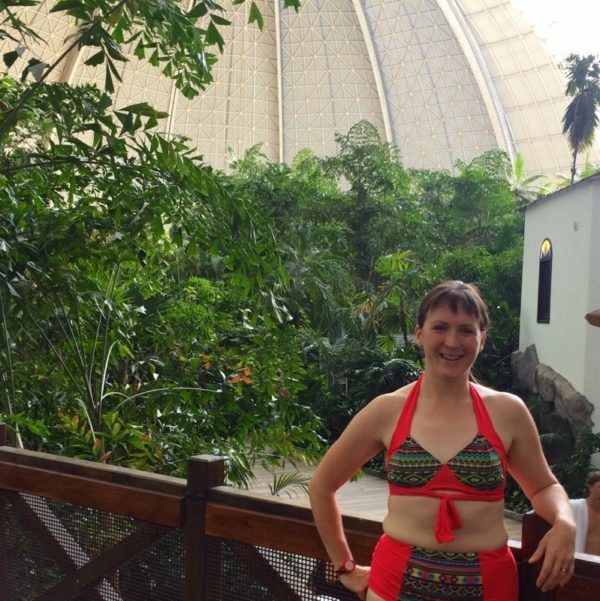 To celebrate our 6th wedding anniversary, we booked 2 nights at Tropical Islands as a side trip from Berlin. Now, I have no idea why no one outside Germany seems to know about this place, and frankly, we were even umming and ahhing over booking it at all, because it was hard to tell from the website whether it'd be great, or just unbearably awful. We’ve just returned from a fantastic week in Berlin! 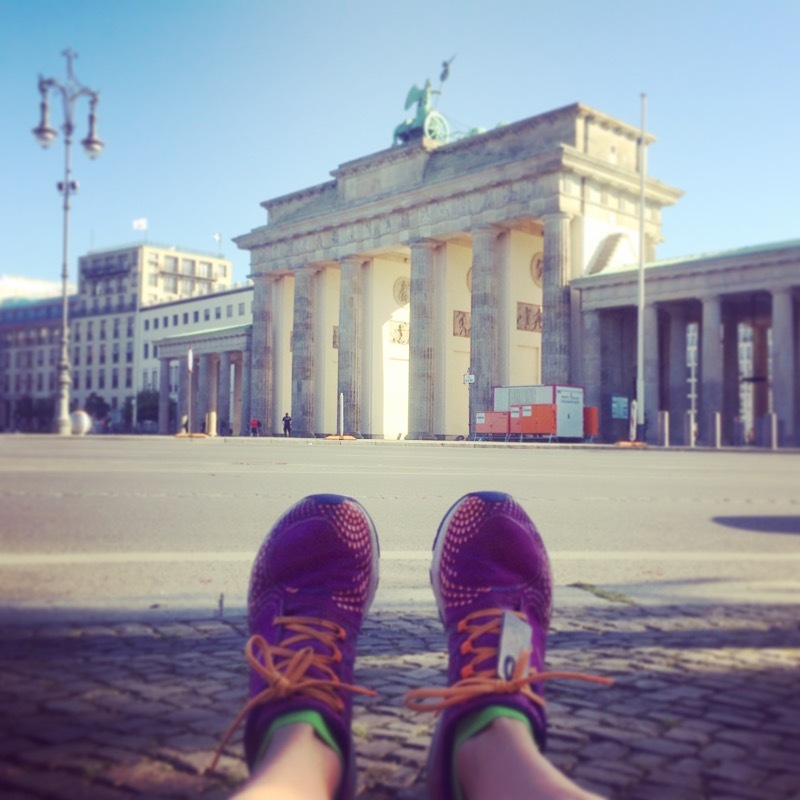 Last time we were there was in 2014, finishing a little mini-Eurail trip of Budapest-Vienna-Prague-Berlin with my running Berlin marathon (in my just-released Threshold Shorts pattern – my, how time flies!). This time I just managed to squeeze in a little sightseeing run around the Tiergarten and along the Spree, and it was wonderful how much more relaxed it feels when you’re not stressing about running a marathon! 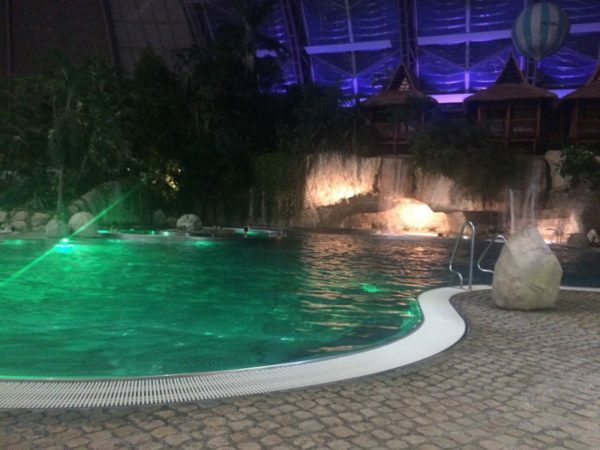 To celebrate our 6th wedding anniversary, we booked 2 nights at Tropical Islands as a side trip from Berlin. 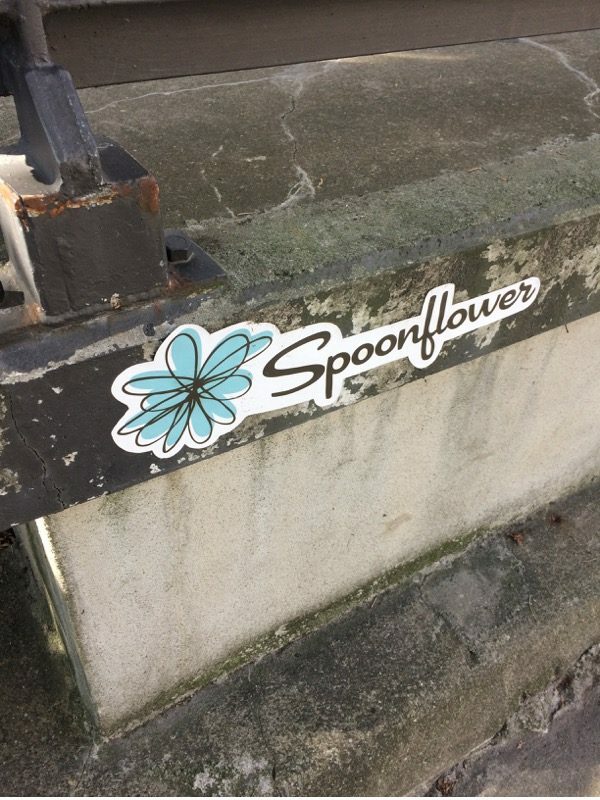 Now, I have no idea why no one outside Germany seems to know about this place, and frankly, we were even umming and ahhing over booking it at all, because it was hard to tell from the website whether it’d be great, or just unbearably awful. The short version – it was freaking spectacular and well worth every penny! So what is this place? Well, 30-40min south of Berlin in the former East Germany they turned an enormous disused airship hangar into a climate controlled tropical paradise, set at a constant 27C (80F) all year round, with a full sea and beach, lagoon and waterfalls, outdoor pools and white water rapids, tons of jets, jacuzzis, waterslides, hundreds of hotel rooms, 5 restaurants, saunas, and a bunch of bars, too. And a tropical rainforest. I pretty much spent the entire three days in my Seamwork bikini I made last year, walking around barefoot. It was ace. 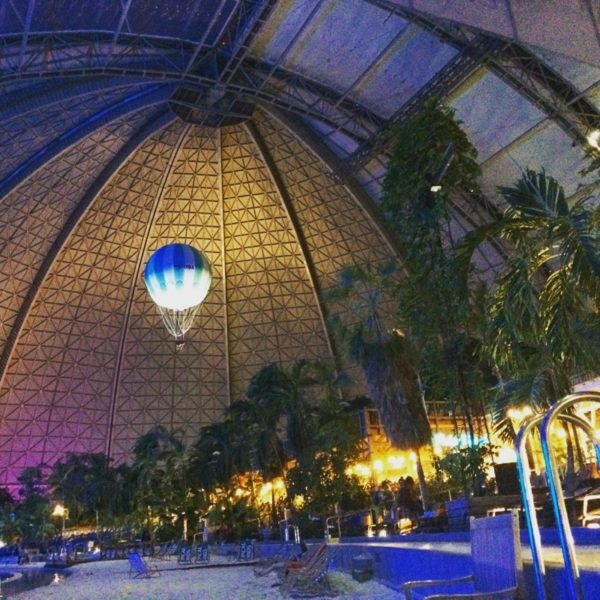 The whole place was just great – it was uncommercialised with decent prices, lots of chill out zones, most of the staff spoke English, and the little wristband payment/door key system meant you didn’t need to carry anything on you. Even the children were well behaved and a genuine delight (I know, right??)! I’d wholeheartedly recommend it as a day trip from Berlin – it was gorgeous at night but the hotel rooms are definitely on the pricey side. The second half of our time in Berlin was mostly in Kreuzburg, an area in the south of the city full of bars, vegan restaurants, squats, organic supermarkets, anarchist libraries, and tons and tons of cyclists. 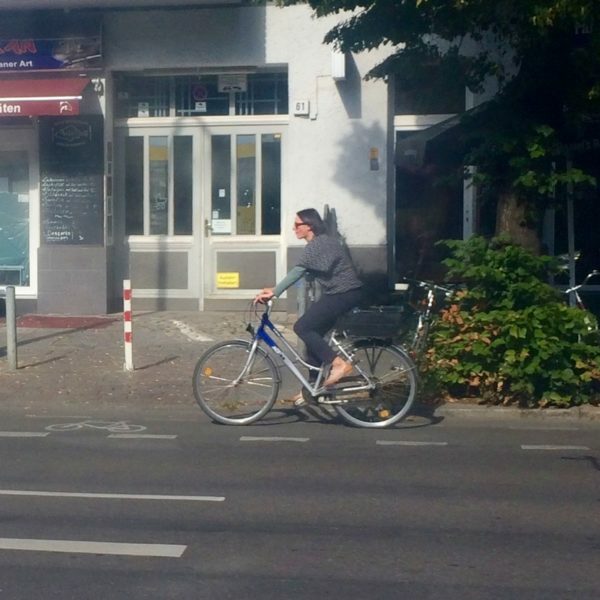 I spent a lot of time comparing how utterly normal and safe cycling is in Berlin to how it is in London. Nobody bothers to wear helmets as you’re going slowly and safely away from traffic, and I saw a very pregnant woman cycling as well as tons of children and older folks, too. We did a lot of drinking during our stay, and a friend of ours who moved over cycled home from the cocktail bars each night, no problems at all. 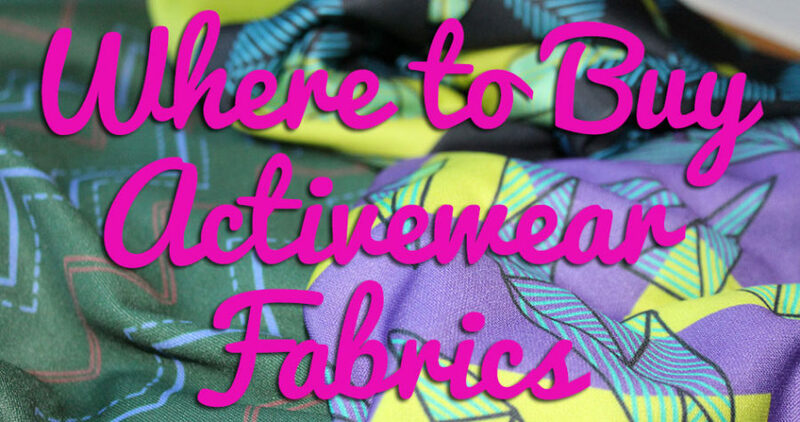 I was also checking out what people were wearing. I noticed this lady cycling along our tram route and I finally just snapped a photo as I loved her look! 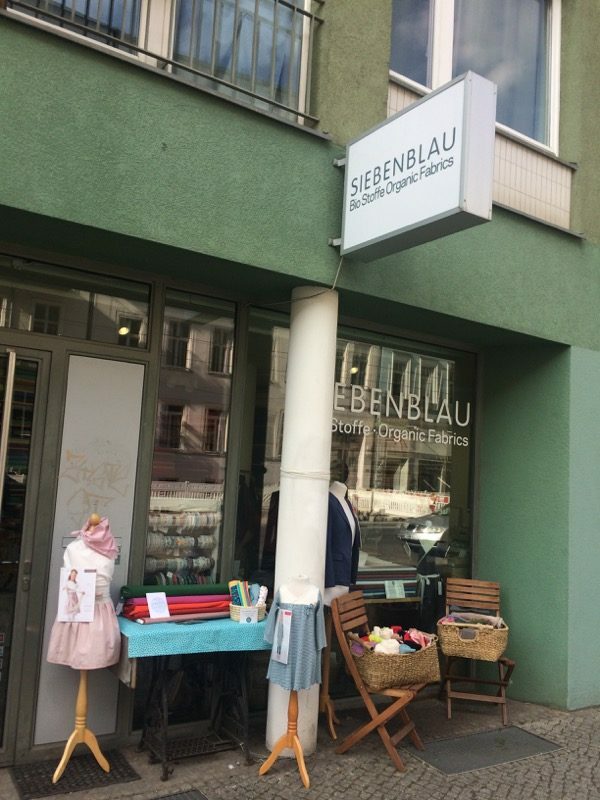 We spent one afternoon just wandering around Prenzlauer, and we happened to walk right by an organic fabric store! Honestly, it was a complete coincidence, but it’d have been rude not to go in! 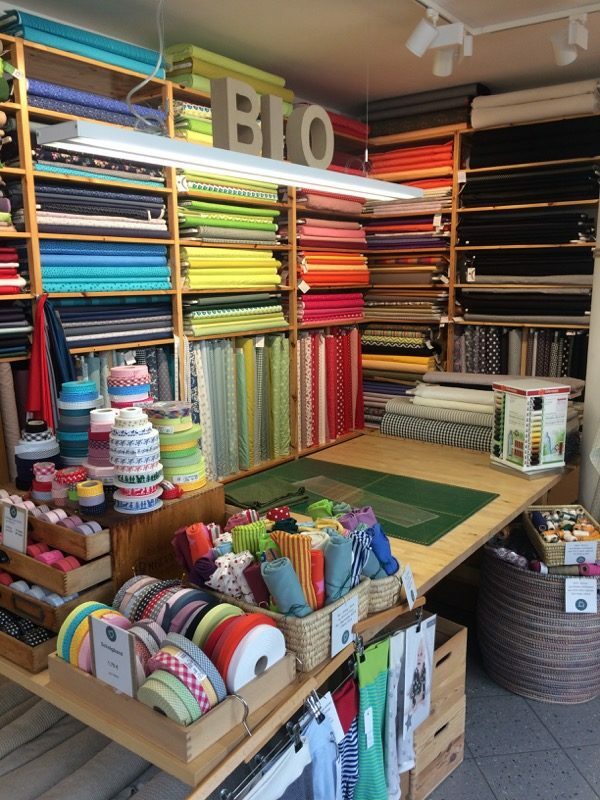 Siebenblau is entirely organic, and unlike most of the organic fabric shops I’ve seen, they a) have tons of great colours and prints, and b) have a great variety of stretch fabrics, too! They’ve also got online ordering in case you’re not able to get to their Berlin shop yourself. I was rather tempted by some heavy fleece-lined twill (how warm would those trousers be??) 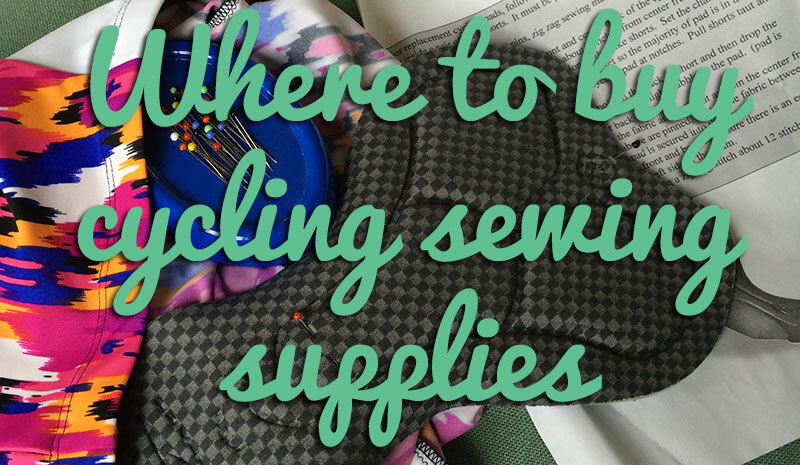 but fell in love with the hemp/cotton jerseys, and my fate was sealed when I found a half metre of the lime green colourway in the small remnants bin for €3. It didn’t coordinate well with the muted mint I’d initially wanted, so I went for a moss green instead (which was €25ish a metre, but 175cm wide). 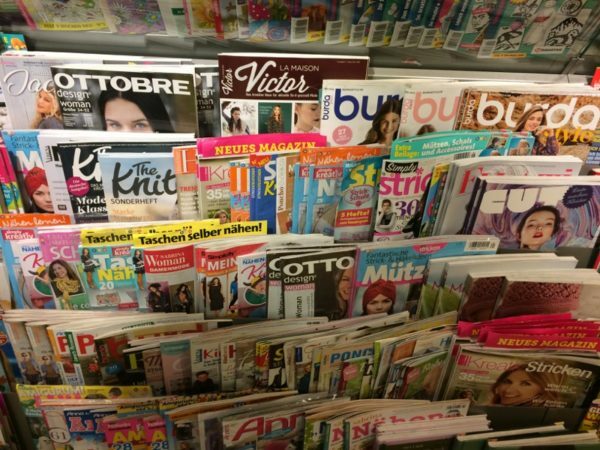 I also kept my eyes peeled for pattern magazines while we were in Berlin, too. 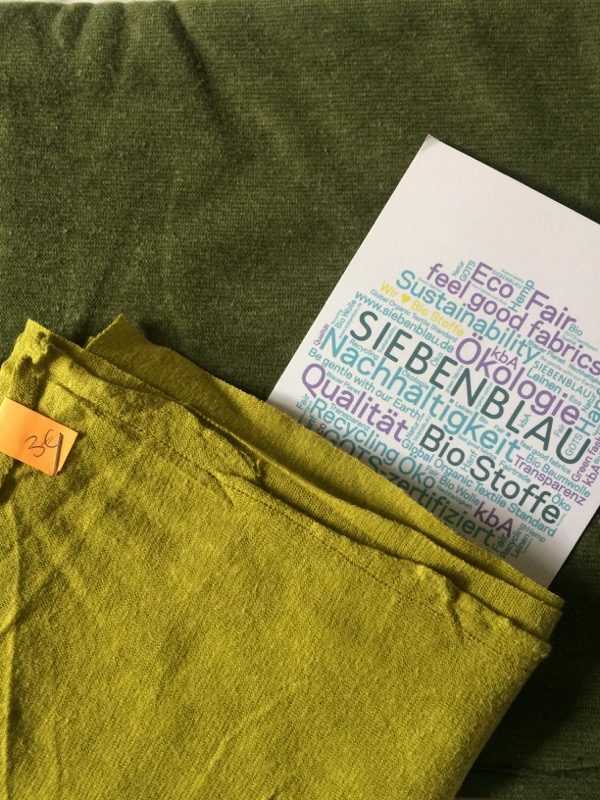 Burda and (surprisingly) Ottobre were absolutely everywhere, but I wasn’t grabbed by anything in Burda Easy, and Ottobre’s designs have never appealed to me, so I was on the lookout for La Maison Victor and Fashion Style (KnipMode translated into German). I eventually found La Maison Victor at the Hauptbanhoff newsagent (review coming shortly! 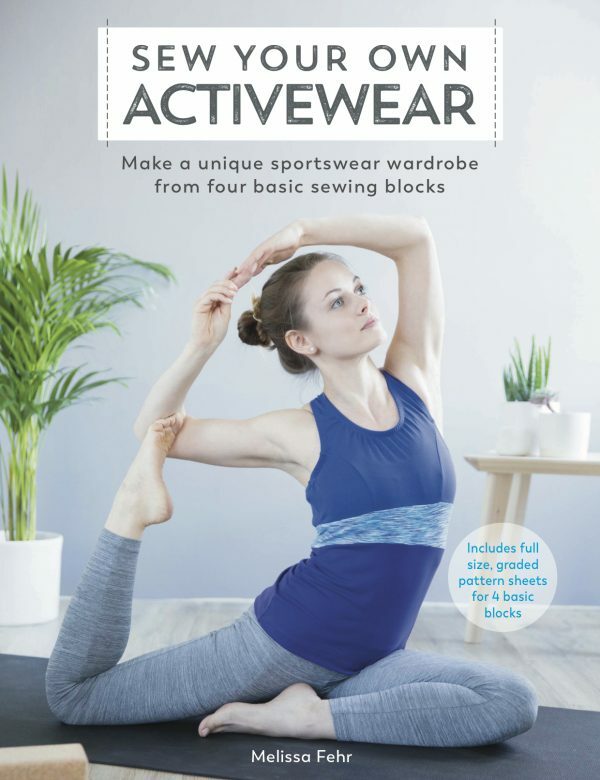 ), but Fashion Style was still the August issue full of summer styles I knew I’d never make, so I passed on that. One of the train station newsagents (Friedrichstrasse, maybe?) 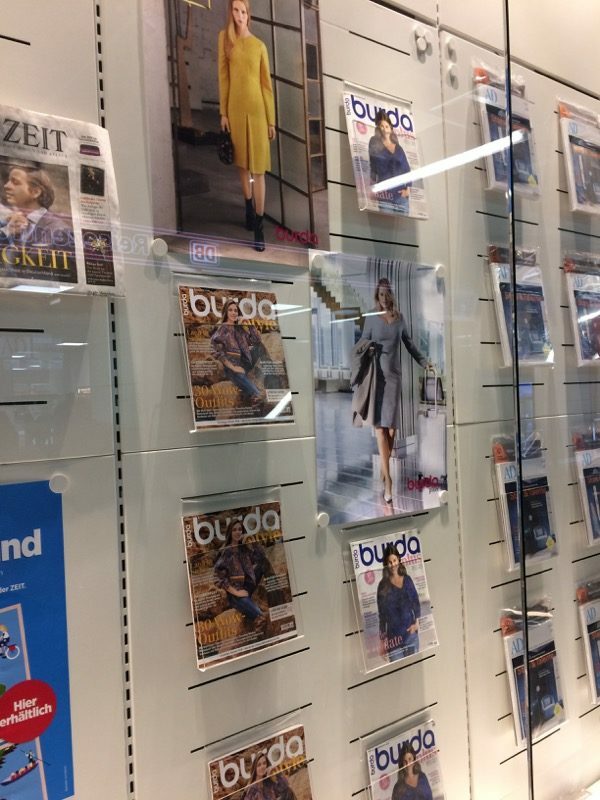 even had a big window display for Burda and Burda Plus, how ace is that? 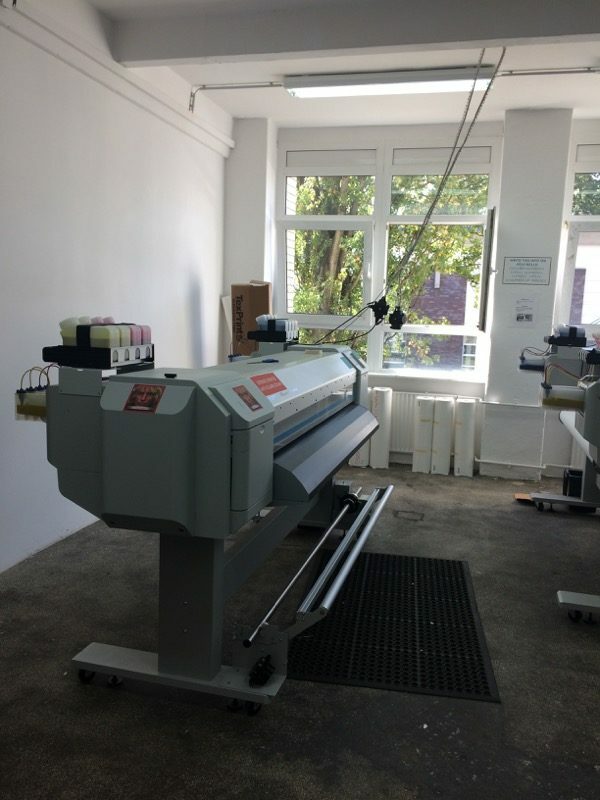 And finally, my last sewing-related event in Berlin was to pay a visit to Sponflower’s new Berlin factory! I was gutted to miss their fashion show by only a few days, so I wrote in and arranged to be shown round by the lovely Yvonne. Their reception area was actually beautiful and funky but I utterly failed to get a nice photo of it! I also brought my Transylvanian Bear Race shorts along to show them, since they were actually printed there earlier this year, but I also failed to get a photo of them with the machine that printed them. But I did get a photo of Hansel (Gretl is just to the right), who does the polyester prints! But after a wonderful week away, it’s nice to be back at home with Nishi, and I think we’re both in need of some healthy eating, early nights, and moderate drinking for a little while! Separator image Posted in Article, Inspiration and tagged with city-guides, shopping. oh no! well, there were plenty of Run dem Crew shirts running it this year so she’d have had plenty to cheer for! My next marathon will be in April when I’m running London marathon again.